The perfect card for any gardener! 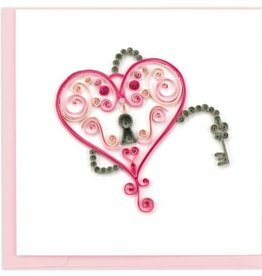 Heart, lock, and key quilling card! Blank inside. 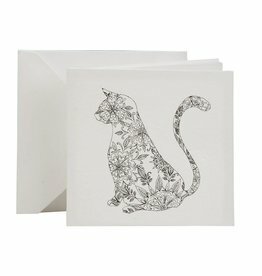 Blank inside with Rhododendron artwork! 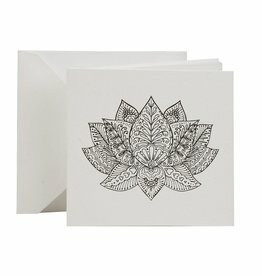 Handmade paper coloring card with lotus design.